The Kids are in School – It’s Time to Take a Vacation! Now that the kids are back in school, its time for our homeschooling family to go on vacation. It sounds funny, doesn’t it? There are so many advantages – fewer people, shorter lines, less expense, and calm. I love calm. Yep, when Labor Day is over, and summer is “officially” over, our family is heading out on our summer vacation! When we plan on going on a vacation, the most important thing is that we have fun! now that we are a family of five, it’s important to save where we can. With airfares at $300-$500/person, it’s impractical for our family to fly. We drive everywhere we go. Since our minivan is carrying the most important cargo, it’s important to keep it up to date and running well. Going on Vacation is emotionally and physically draining. Having to get 4 people ready to go, it is good that we keep up with the maintenance of our car. It’s important to keep the car running clean so that we get good gas mileage. This is why I add Techron by Chevron in my gas tank prior to our family vacations. The Techron Fuel System Cleaner is an additive that cleans the fuel systems of modern and old engines to maximize gas mileage and keep the car running more effectively. Techron works in a few different ways . First, the molecules surround the fuel deposits and carry them out of the system – and two, it helps prevent new fuel deposits from forming. Because of this, Techron helps to keep the fuel system cleaner, and as a result, It helps to reduce emissions, and lessen our carbon footprint. I believe in leading by example when I teach the children. I think it’s important that they see I am helping our family be more eco-conscience. 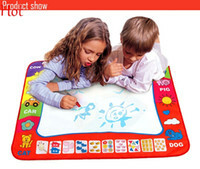 I have talked in blog posts about reducing our carbon footprint, and Techron helps us with this. I have not always been on the Techron bandwagon. In fact, I know very little about cars. Originally, my goal was to save as much money on fuel – being a stay at home Mom. I was very hesitant about using any chemical that the dealership didn’t put in. I was afraid it would damage the other systems in the car. However, with a little research on how Techron cleans the fuel system, how it doesn’t leave additional byproducts, and how it helps reduce emissions while saving gas – I was hooked. Take a look at the video that helped me to make my choice. It also makes me feel better as, due to where I live, I have to drive everywhere. For me, it’s peace of mind that I’m doing what’s best for our economy while being mindful of the environment. Techron is really easy to use. Just pour the concentrate right into the gas tank. 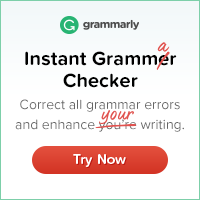 It’s fast and worry free. You can read more about it here Techron Fuel System Cleaner. I live in a rural area, and everything is far away from me. 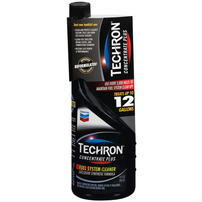 We do not have a Chevron or Texaco gas station that has Techron in the gas – anywhere near us. However, there is a Pep Boys 6 miles from our house. I have always been able to find the Techron Fuel Cleaner at Pep Boys. 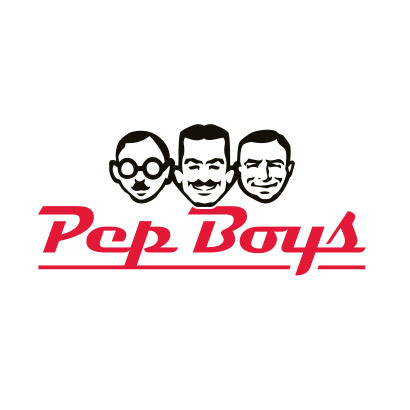 Check here to Find a Pep Boys Near You. You can also check out the Pep Boys website as they often have specials and sales that you can take advantage of. What do you do to yourself and your car for long road trips? that sure does make sense if you are homeschooling…take advantage of the low prices and small lines. good thinking babe. It’s just one of the many perks! I always love when you stop by. I hope the first days are treating you well. Can you believe that the kids in public school have a day off today? Can you believe it? It’s been like 4 days and they have already had 2 days off. Crazy. Rub it in. LOL! This is the ONLY thing that our family is really having a hard time with with our change in schooling for DD. We always vacationed during “non-peak” times. No more, no more and we miss it already. 🙂 Happy trails on your vacations have so much fun! Haha! Not trying to rub it in, but it is a definite perk. Everything goes down during non-peak times including prices. To stay at a hotel on the beach on labor Day Weekend was up to $400/night – and this isn’t 5 star hotels. It’s really silly how they take advantage of us. We wait just a few days, and not only do prices come down, but there are not as many people on the road. We can easily avoid rush hour anywhere we are by scheduling meals, sights, etc during that time. It’s just SOOOO much easier and more enjoyable. Thanks so much for stopping by! Hope the first days of school are going well.